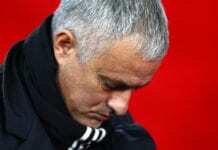 Guardiola’s men took the Blues to the cleaners with a 6-0 defeat at the Etihad Stadium on Sunday, Sarri’s worst league defeat as a professional manager. 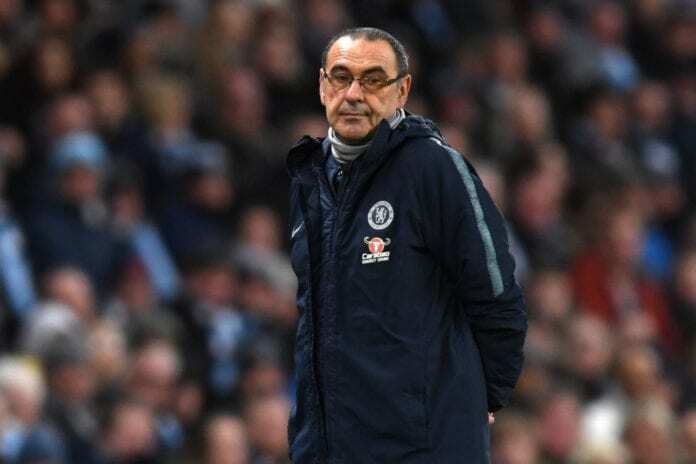 However, the former Barca manager sympathised with Sarri citing his own career struggles when he first joined the League and the Italian’s exploits as Napoli’s boss. When asked if he felt pity for Sarri, Guardiola told Sky: “Yes of course. I know exactly what he wants to do. I think this kind of person – it always helps to make our (Premier League) football better. Emotional Sarri headed straight down the tunnel after the 6-0 drubbing, appearing to ignore Guardiola’s outstretched handshake.